Digimarc Corporation has announced that Zebra has enabled its MP6000 multi-plane bioptic imager to detect Digimarc Barcodes, driving faster retail checkout. Digimarc Barcodes, part of the Digimarc Discover platform, are not visible to consumers and can be incorporated into virtually any form of media, including product packaging, without taking space compared with traditional UPC barcodes or QR codes. By deploying the Digimarc Embedded Software Development Kit (SDK), Zebra’s MP6000 bioptic imager allows retailers to scan Digimarc Barcodes on product packaging as well as traditional paper-based 1D barcodes and 2D mobile coupons on shoppers’ smartphones. The fully integrated solution can significantly reduce checkout time by increasing the average number of items scanned per minute, helping to improve operating margins, customer satisfaction and cashier productivity for retailers. Zebra’s MP6000 is the latest product release from a major retail hardware OEM that can read Digimarc Barcodes on product packaging, deli labels, cash register receipts and similar retail and grocery applications. The Magellan 9400i and Magellan 9300i digital imaging scanners are Datalogic’s next generation of imaging bi-optic scanners and scanner scales. By leveraging experience gained as the worldwide leader in bi-optic bar code scanning, Datalogic has created a second family of full digital imaging, high throughput scanners to meet the diverse scanning needs of the retail marketplace. The Magellan 9400i and 9300i scanners will provide a lower cost alternative to the Magellan 9800i scanners with a more traditional form factor and scan volume. The Magellan 9800i scanner is the top end of the fixed-position scanning offerings with the highest performance and throughput available in the Magellan family. 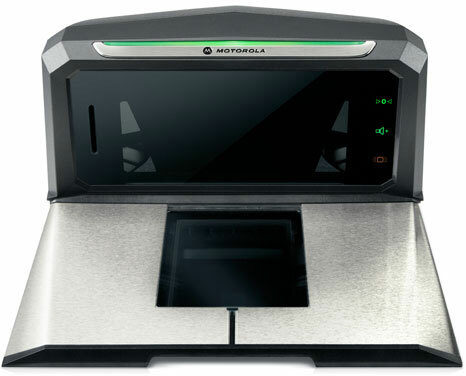 Other offerings from Datalogic are the Magellan 8300 and the Magellan 8400 scanners, five-sided readers designed for seated cashiers and slightly lower throughput demands (although the 8300 scanner will eventually be retired, the 8400 scanner will remain available for the next few years as a laser-based alternative). The Magellan 9300i and 9400i family of scanners and scanner scales are designed specifically to meet the needs of retailers interested in moving to full digital imaging technology, but need to maintain a lower price point than is afforded by the top performing Magellan 9800i scanner, while maintaining the familiarity of use and installation profile of traditional laser-based scanners. Far from being ‘compromised’ products in terms of performance and features, the Magellan 9400i and 9300i scanners are high-performance and high reliability products which provide significant improvements over laser-based alternatives. Both the 9400i and 9300i series support the same level of multiplane reading and throughput for traditional 1D and 2D bar code labels with a large 4 x 6 in horizontal window and 5.1 in bonnet height with ‘on the glass’ reading of labels presented to the vertical window. 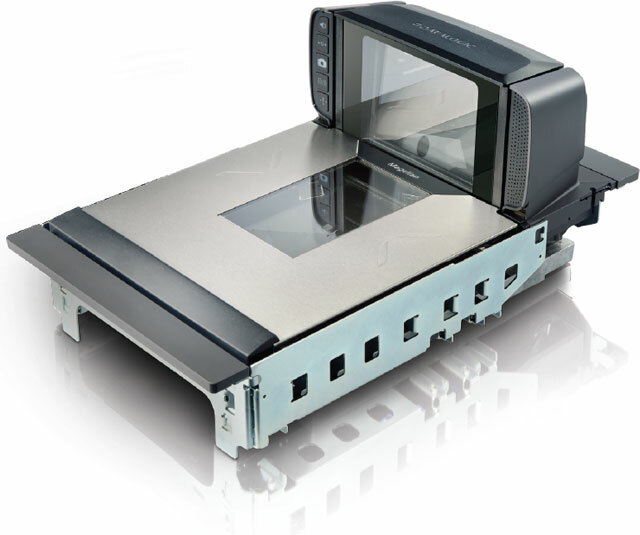 In addition to the ability to read 1D and 2D labels in multiple planes, the Magellan 9400i and 9300i scanners include unique options such as a bundled Customer Service Scanner (CSS) for customer-side e-commerce and couponing transactions with flexible mounting options to meet any checkout configuration, extended AllWeighs Platter, ScaleSentry and EAS Integration. For assistance finding the right in-counter scanner for your needs, contact us at Barcode Discount.